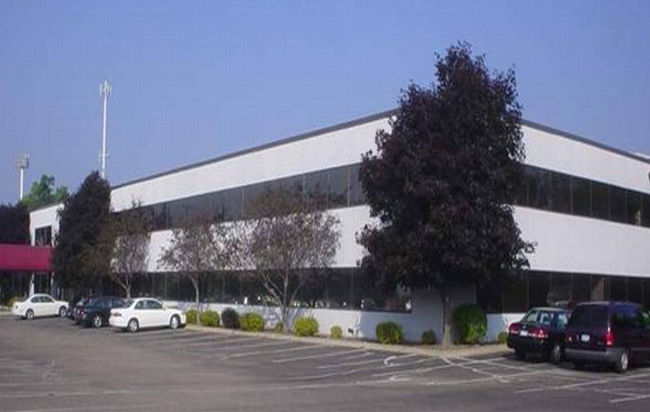 Realsolve located and negotiated the acquisition in 2016 of the office building located at 6400 Flying Cloud drive on behalf of a long term client needing to complete part of a successful 1031 exchange. This is an excellent quality 32,000 SF Class B+ office multi-tenant building is on the south edge of the highly desirable West End market. It is located overlooking the confluence of HWYs 212, 169 and 62 providing amazing access to the freeways and the intersect of Eden Praire, Edina and Minnetonka. RealSolve continues to provide occasional leasing and consulting services for the site. Management and on site leasing services are provided by S&S Development Corp.